ugh, I so didn’t want to like this product nor did I expect to. I feel a certain way about over-priced skin care and makeup. I don’t like paying for names. I like paying for results. and I don’t think results should have to cost a fortune. but it seems whenever the word “celebrity-fill-in-the-blank” appears, you can bet your bum-hole there’s gonna be a hefty price tag attached. and I get it, there’s an exclusivity uppityness surrounding celebrity access. It’s not an easy job to get I’m sure, so why not capitalize on the fact that out of all the experts in the world, you were the lucky one selected to style Madonna’s hair, apply Oprah’s makeup, tend to Lady Gaga’s nails or deep-clean Kate Middleton’s pores. it’s a well-paid privilege, I get it! I just think at the end of the day, the same ingredients used in moderately priced skin care and makeup are the same ingredients used in yours so the higher cost is due to the name association factor & that, I ain’t buyin’ sister. sorry. so when a friend handed me a nice sized sample of Cytocell Dermal Energizing Treatment, I didn’t think much of it. I mean really, are all those words even necessary?! and when I got around to using it a few weeks ago, I washed my face as normal & slathered on the freshly scented light & creamy “treatment” & went to bed, thinking nothing of it. but when I woke up & looked in the mirror…….. whoa nelly, this is some goood sh**! It brightened. It firmed. It refreshed. It added vibrancy to my complexion. all done overnight! I have golden-yellow undertones in my skin and it seemed to have lit firecrackers to each one; adding a glow and smoothness that felt grrreat! 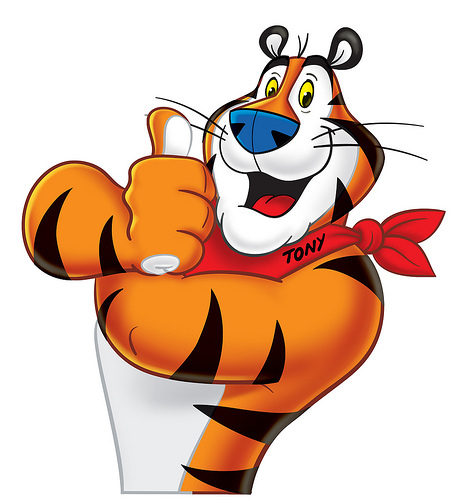 thats right, I’m channeling my inner tony the tiger on this one and deservedly so! she’s a well-known celebrity esthetician with a med-spa in L.A. her background is medical esthetics as she spent her pre-famous people career partnering with cosmetic surgeons and top dermatologists. she’s passionate about skin care and though I’d never tried any of her products before Cytocell, I had heard of her line. It’s marketed as ‘an innovative, age-defying treatment that stimulates regenerative stem-cell activity and restores the skin’s youthful qualities’. restart skin’s metabolism and took years of research to create. 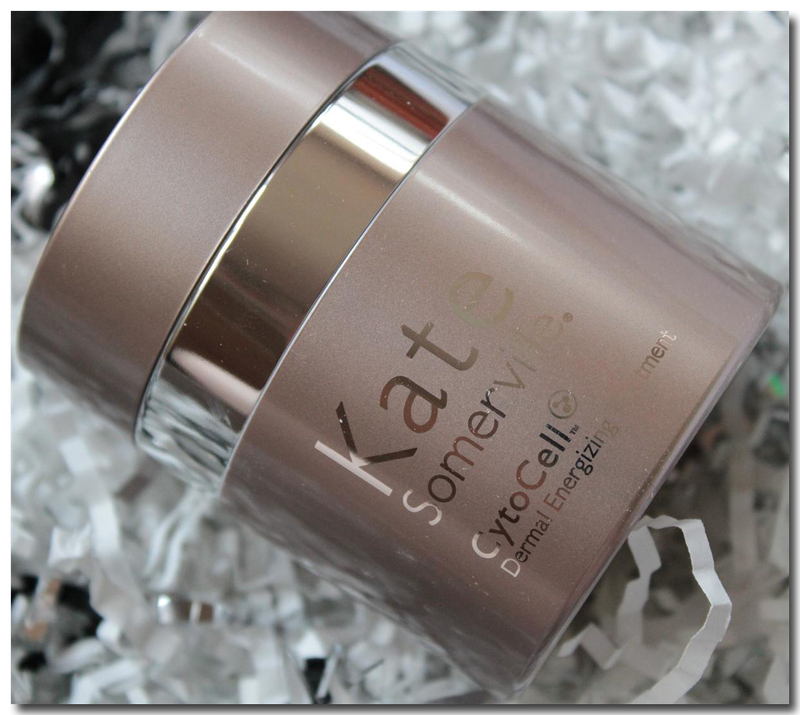 It features Peptide P-199, ‘a synthetic peptide that catalyzes stem-cell activity and revives the complexion with fresh cells’. It’s said to treat all signs of aging, erasing years from the complexion. my sample lasted almost two weeks & the fabulous results as well, I had become seriously reliant on this little wonder and sought it out like a dog in heat when I ran out. my outrage at the price – retails for $150 – was briefly quelled by the availability of sample sizes on eBay. but even the sample sizes sell for $39 & up! I can’t do it. I refuse to pay $40 for something that’s gonna last me a few short weeks if used sparingly. so I’m mad. I added it to my wish list of items wanted and will splurge on it when the time is right. ever get the urge to lick your own face? me either, till I used this stuff. did I mention I’m mad?! okay, just want to be clear. This entry was posted on March 7, 2012 by suite7beautytalk in Favorites, REVIEWS, Skin, SKINCARE and tagged beauty, cosmetics, Cytocell Dermal Energizing Treatment, eBay, esthetician, Kate Middleton, Kate Somerville, Lady Gaga, Madonna, Oprah, Skin.